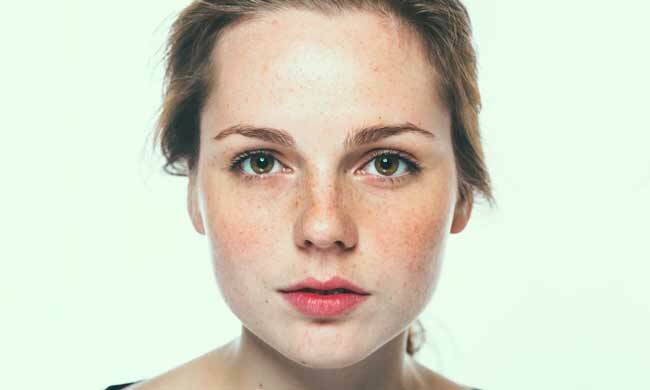 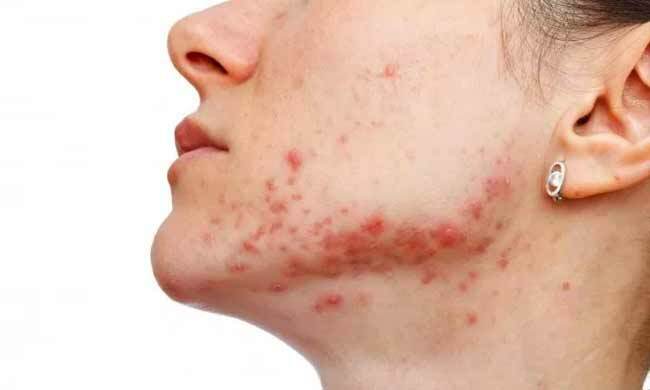 Sometimes we tend to ignore skin problems or skin issues like acne believing it will go away with time. 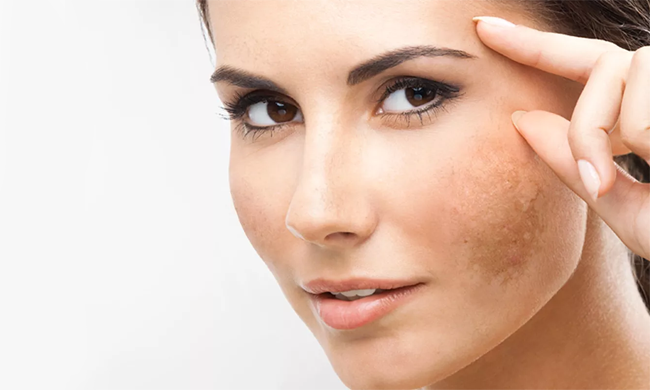 It does go away in some cases, however, it is always advisable to consult a skin specialist who can guide you about the treatments available for a particular skin condition. 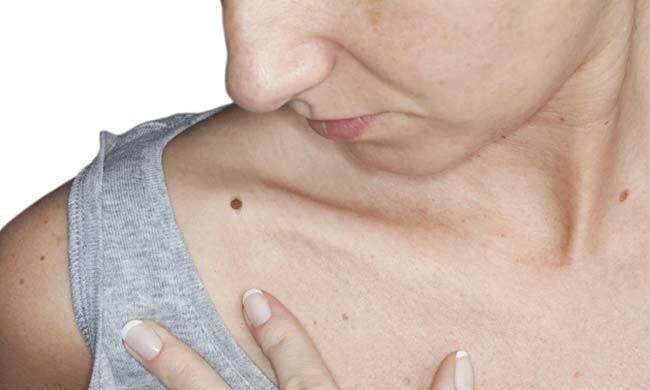 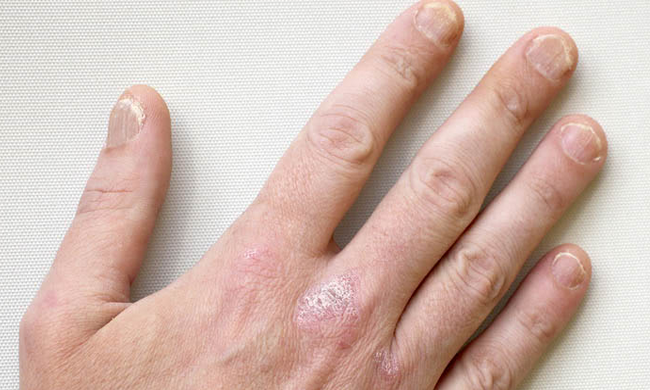 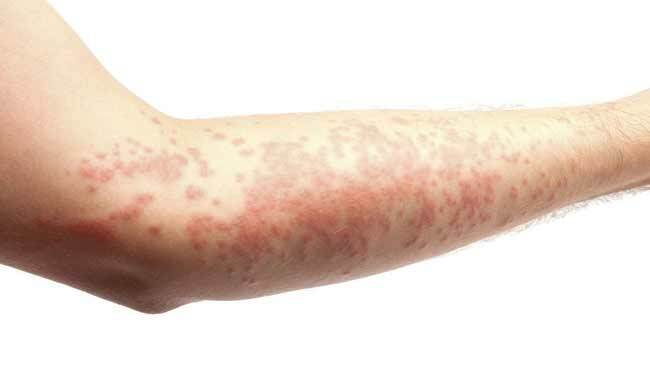 Also, what is important is to diagnose the underlying cause of the prevailing skin condition because many a times skin problems occur due to another chronic disease. 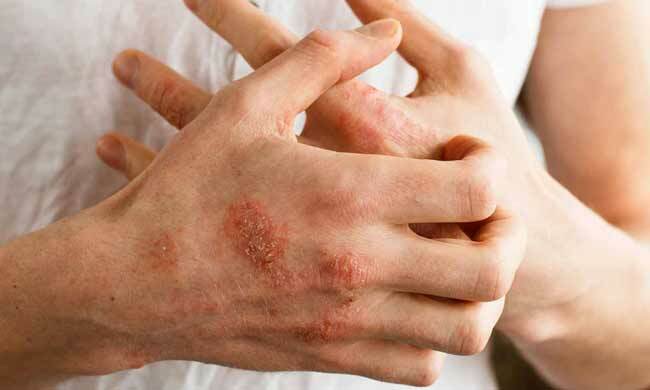 Hence, you should visit your dermatologist in case of any such skin disorders.